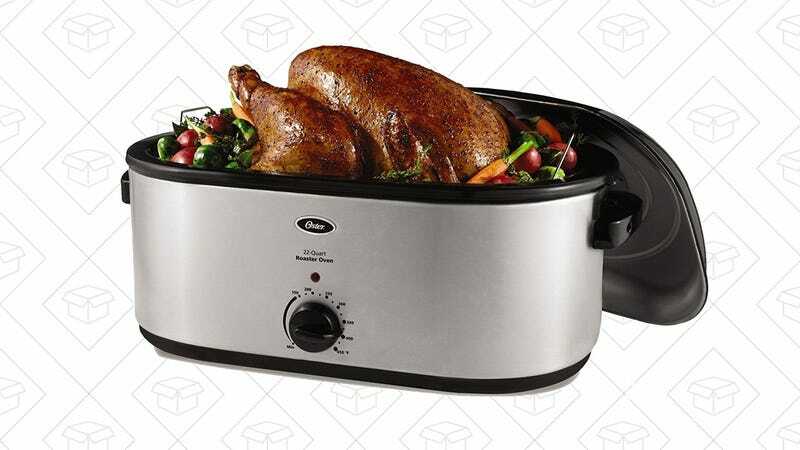 Typically priced at $50, Amazon’s best-selling roaster oven is just $38 today, just in time for the upcoming holidays. 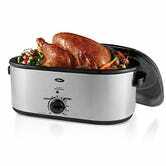 This device is basically a countertop oven, allowing you roast up to a 26-pound turkey with a temperature range between 150℉ and 450℉. If you’re not cooking giant turkeys, this roaster can do anything your normal oven can do, like cook muffins, chicken, or an entire sheet cake. Plus, with 1,000 reviews and a 4.5-star rating, you know it’s good.